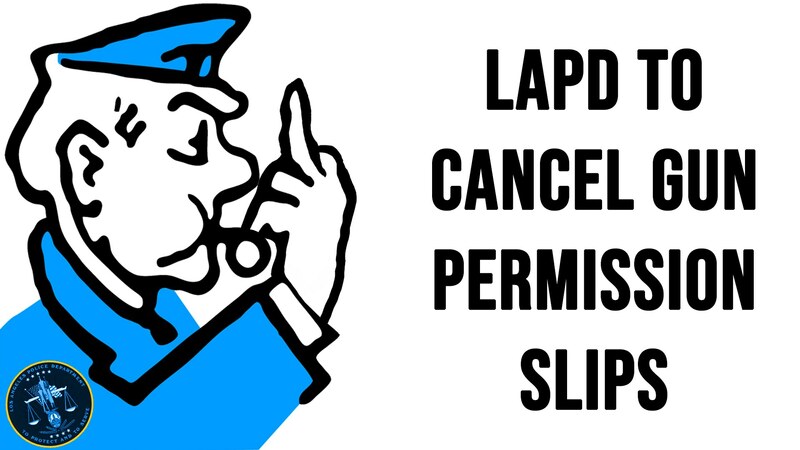 The Chief of the LAPD has petitions to have twenty years worth of California gun permission slips canceled or revoked. The Chief believes that it is the best interest of the community to disarm California tax slaves. Our SWAT Fuel Warrior of the Week has a question about .22LR conversion kits for AR-15 rifles. Do we recommend them and what makes or models do we recommend? During our Quiet Time Moment from SilencerShop.com, Professor Paul will give you a bonus. We have a piece of suggested reading for you and Paul will address a recent question; does adding a silencer to my gun affect accuracy? TOPIC: From Preston S.- Using .22 as a training/practice supplement. Any thoughts or recommendations?